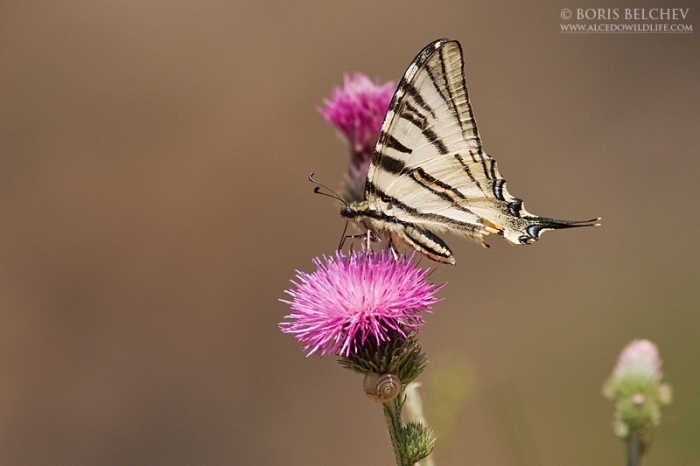 Butterflies in Bulgaria are over 214 species. A part of Suha reka is designated as Prime Butterfly area and includes the valley of the Suha River (see map here). The main reason for including the region is the presence of 5 target species, including a great part of the population of Euphydryas maturna in Bulgaria. For the time being, Suha Reka is the only place in the country where the Scarce Fritillary Euphydryas maturna is widely distributed and common from the second half of June till the beginning of July. Large Copper Lycaena dispar: distribution locations with GPS coordinates. Ecological information. Scarce Fritillary Euphydryas maturna: distribution locations with GPS coordinates; Ecological information. Lesser Spotted Fritillary Melitaea trivia: distribution localities with GPS coordinates; Ecological information. 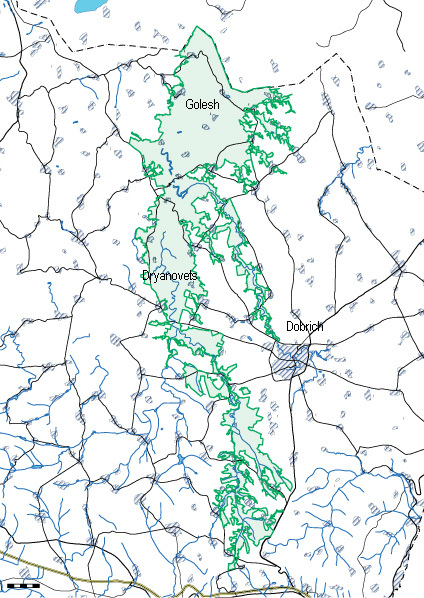 Twin-spot Fritillary Brenthis hecate: distribution localities with GPS coordinates. Other species found in the area include Paradrymonia vittata, Apamea epomidion, Acontia titania, Chelis maculosa, etc. A map of the Prime butterfly area and other information about the site can be found on its website. More information about the species themselves and their distribution in Europe can be found on a website devoted to European Butterflies or the Butterflies of Bulgaria. This website here devoted to the butterflies and moths in UK may help you identify a species you have observed during your trip.